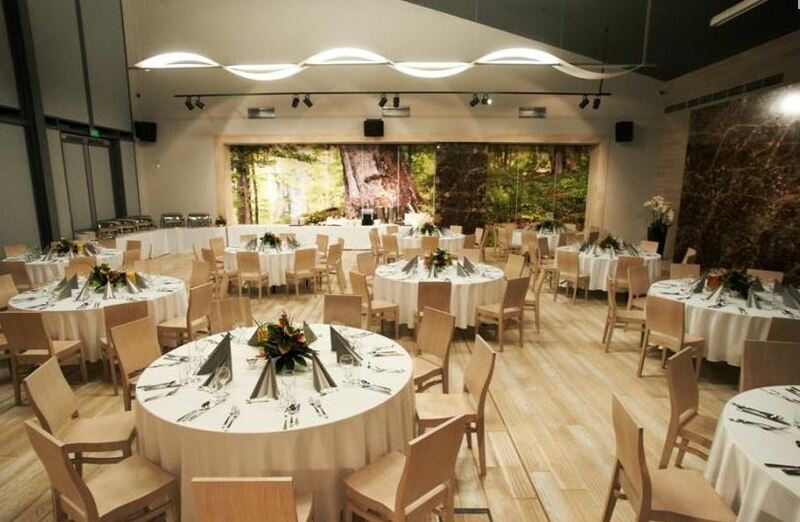 We would like to welcome you and your guests to a unique place Wyspa Wisła (WW) which serves as a business and recreational centre. This modern facility is an ideal place for organizing business meetings, conferences and seminars. 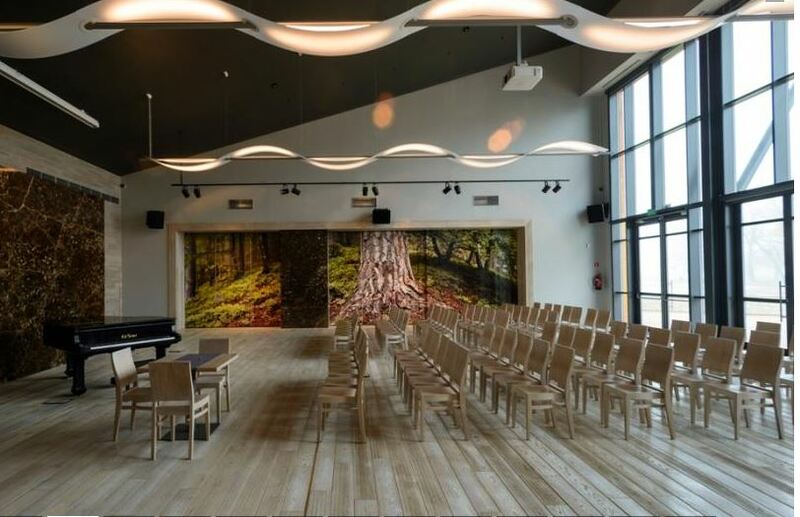 We offer three fully equipped, professional conference rooms available for the participants as well as the beautiful amphitheatre which is able to accommodate up to three thousand guests and is often used as an outstanding place not only to host concerts but also for speeches and business lectures. Our facilities provide an amazing experience for both the speaker and the audience. At our venue, modern architecture harmonizes perfectly with the natural landscape. WW is situated only 90 km from central Warsaw and is placed on 30 hectares of stunning grounds in the valley of the River Vistula – providing conditions that even the most discerning guests will appreciate. We are looking forward to seeing you at Wyspa Wisła. Produkty i usługi: Organization of business meetings, conferences, seminars, events.